Distilled beverage manufacturer, Pernod Ricard, has struck an Australian partnership with TubeMogul to bring programmatic media buying in-house in order to plan, buy, measure and optimise its Australian brand advertising. Under the agreement, Pernod Ricard will start testing programmatic-based advertising across some of its iconic brands including Jacob’s Creek, Stoneleigh, Absolut, Chivas Regal, and GH Mumm. Pernod Ricard global digital director, Kate Whitney, said TubeMogul’s independent, buy-side position was key to securing the deal. She also flagged the company’s transparency and ability to centralise measurement to better inform strategy across brand teams. 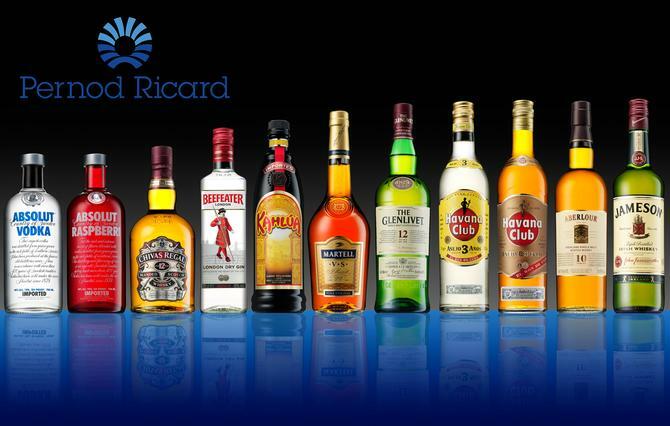 “Pernod Ricard’s digital media approach relies on full transparency to maintain complete control of our digital ad buy,” Whitney said in a statement. The first campaigns executed through TubeMogul’s software across desktop and mobile launched earlier this year. The vendor’s A/NZ managing director, Sam Smith, said Pernod Ricard has been an early mover in adopting programmatic technology. “The company’s local and global programmatic ambitions meant that they needed a partner whose focus on innovation could match Pernod’s desire to lead and innovate. They saw the speed in which TubeMogul rolled out new products across screens and formats – and knew that it made for an ideal match,” he said. Pernod is one of several brands to strike local partnerships with TubeMogul for programmatic media. In October 2014, Foxtel opted to bring video programmatic buying in-house through its deal with TubeMogul, REA Group also struck a programmatic video advertising deal with the ad platform vendor in November 2014. The real estate media group is utilising audience data and programmatic video advertising technology to ensure campaigns are more relevant.